Whether its Print Only or a Bespoke All-In-One package, we pride ourselves on giving the highest level of service to all our customers. If you see something you like then get in contact. We would love to hear from you. 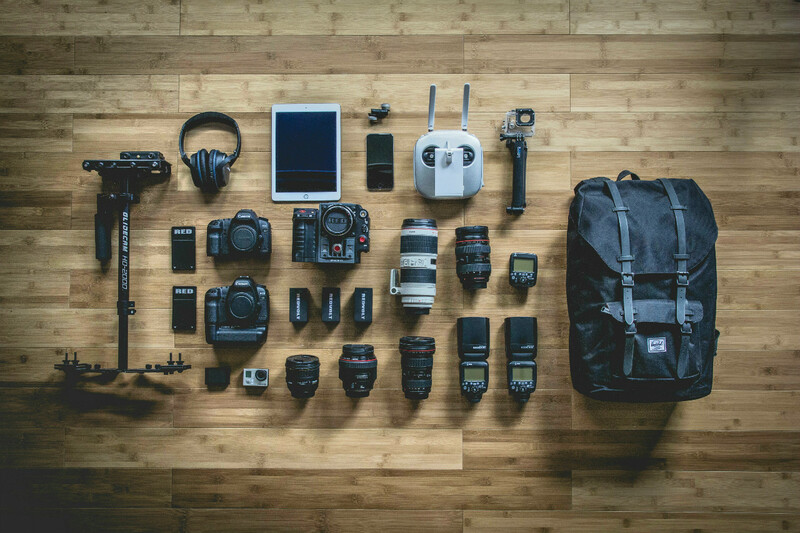 We have a vast amount of photography experience including 360 Pano & Aerial Drone photography. You can choose to include it as part of our All-In-One service, or as a standalone element. Either way, we can arrange a visit from one of our experienced property photographers. 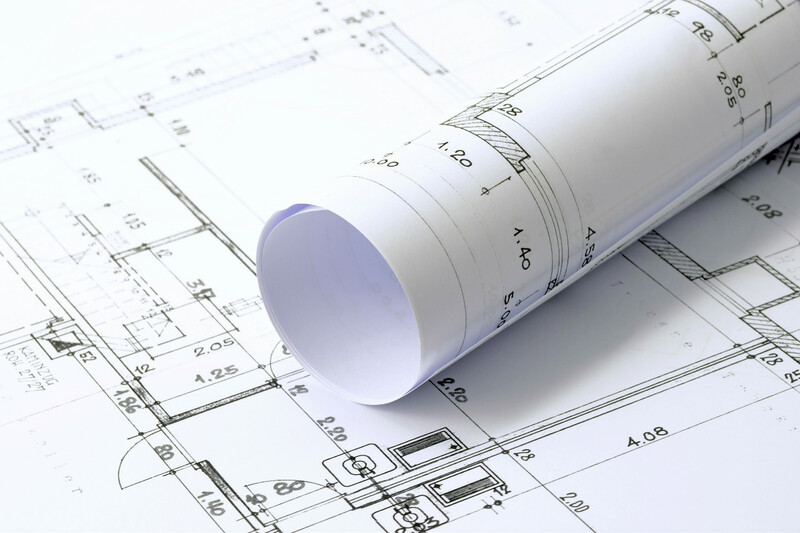 Our customers demand high quality floorplans with a fast turnaround, and we do not disappoint. Accurate floorplans are an important part of your marketing particulars so attention to detail is key. 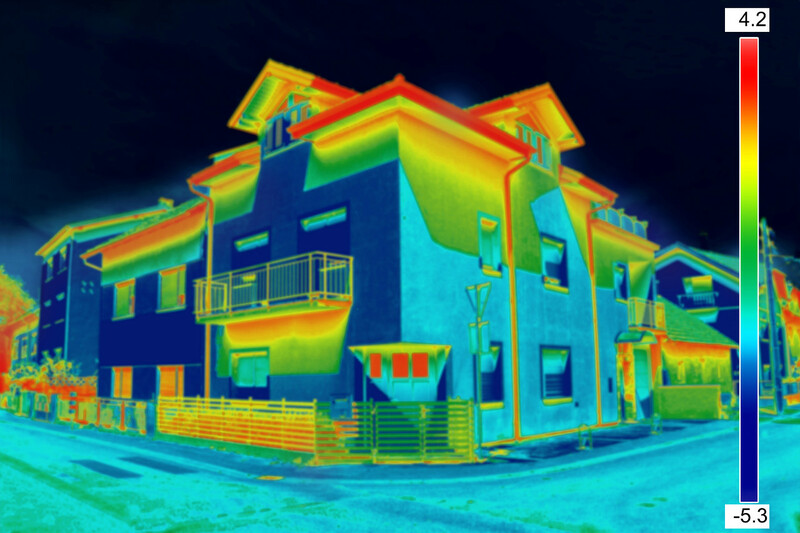 We use qualified Domestic Energy Assessors to produce EPC’s for our clients. Typically this is carried out alongside a photography or floorplan visit to minimise inconvenience to the homeowner. Our graphic designers have vast experience in every type of printed material and marketing media. From brochures and flyers to display stands and window cards, we have knowledge of the design industry that can help you where you need it. For over twenty years we have been producing high quality brochures for the estate agent sector, and we have evolved to meet with an ever changing market. 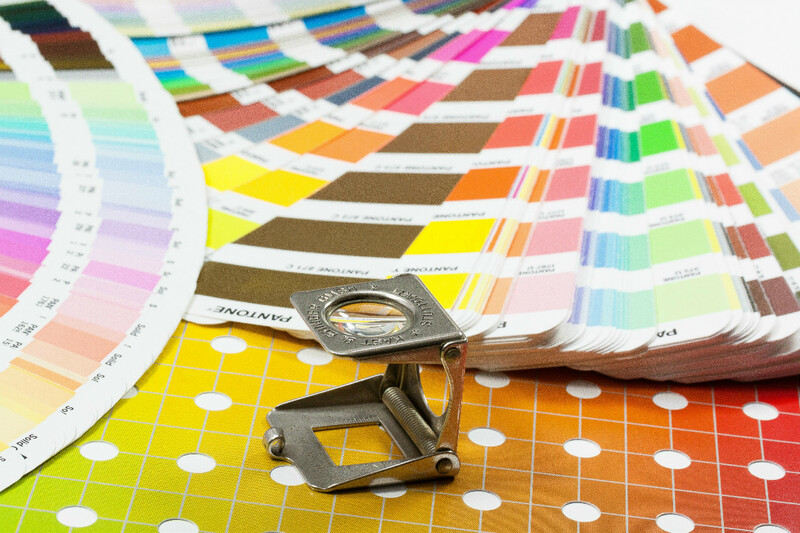 Our print department is vastly experienced and our turnaround times are second to none. 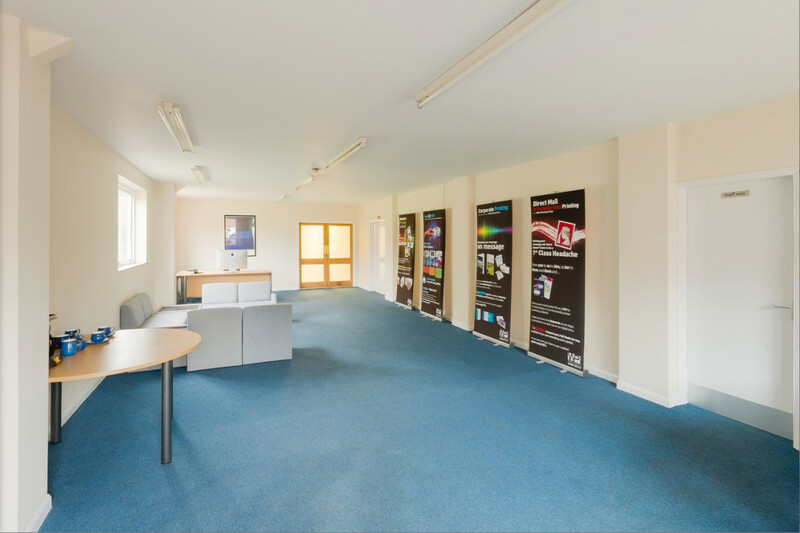 Interactive 360 panoramic tours are becoming a popular way to showcase your property or business, and our we can provide this service for you. A 360 can add a touch of prestige to that extra special property, or even aid your own search engine ranking. 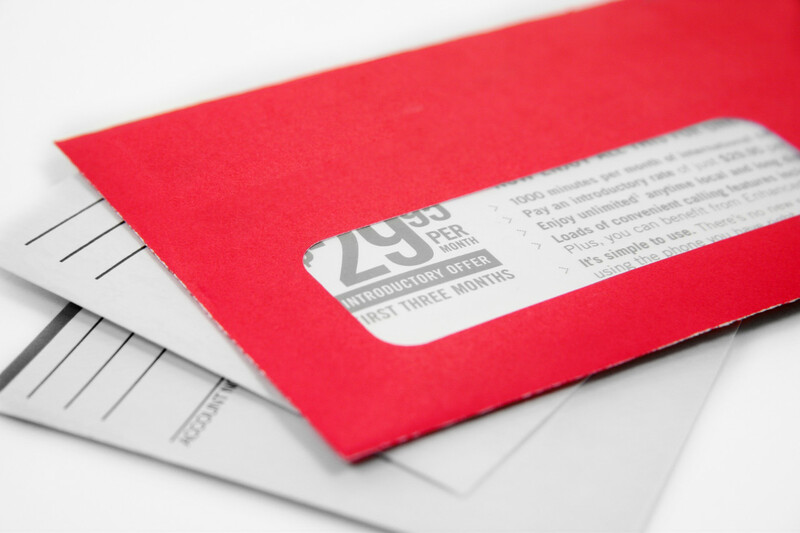 With Direct Mail, you can very quickly and cost effectively target a specific audience based on your requirements. It presents you with the oportunity to rapidly see greater return on your marketing investment. Using your brand identity, we can get your message delivered. 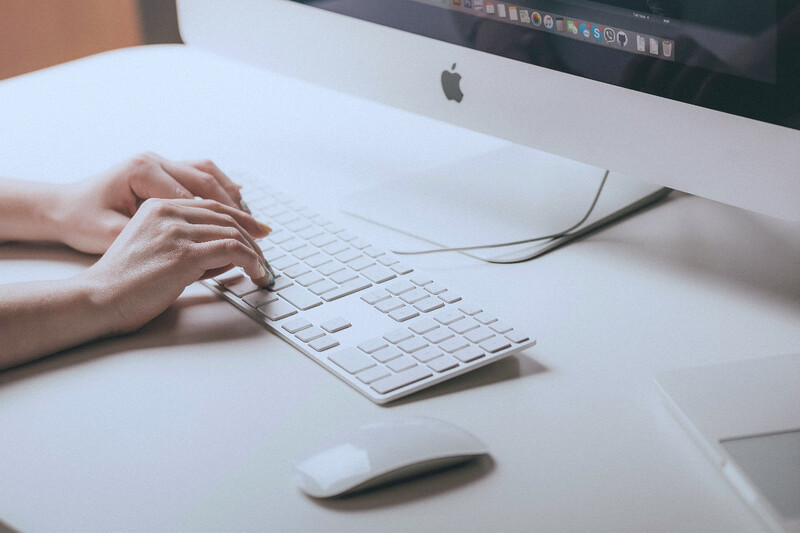 With our bespoke WEB2PRINT service, you can create your own brochures through our website using your own branded templates. 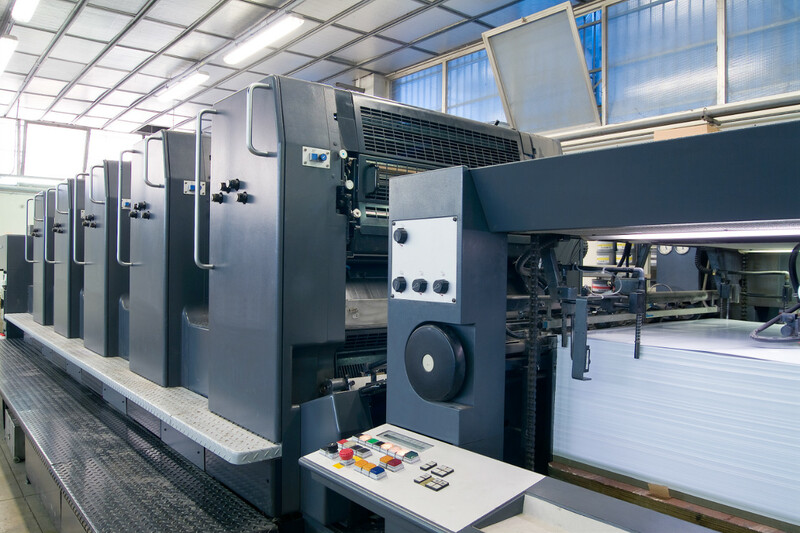 Once you are happy with the layout, we will print and dispatch your brochures to you.